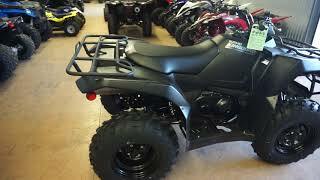 This new 2019 Suzuki KingQuad 400ASi ATV for sale has 1 miles. The color is Terra Green. It is offered for sale by Watseka Suzuki Honda Kawasaki and located in Watseka, IL. The listing # is 19224. For more information call (815) 432-4352 . For the fastest response send an email via the form above. NOTHING&apos;S BUILT LIKE A KINGQUAD In 1983, Suzuki introduced the world&apos;s first 4-wheel ATV. Today, Suzuki ATVs are everywhere. 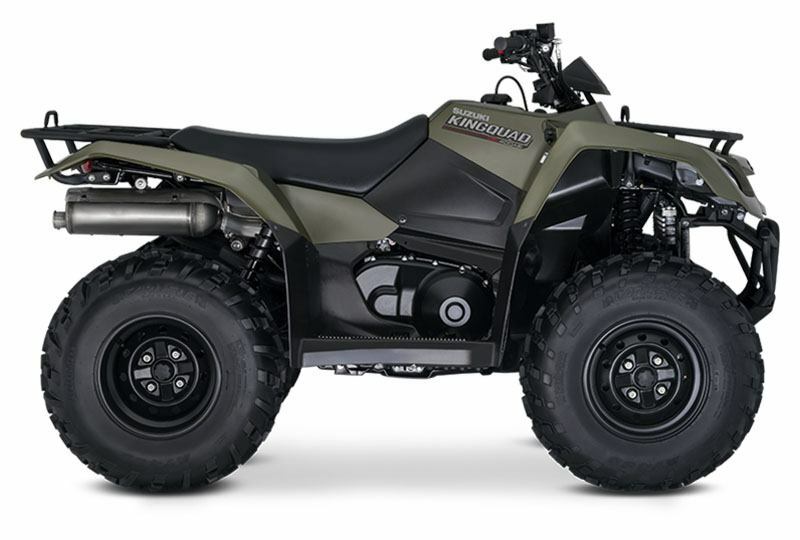 From the most remote areas to the most everyday tasks, you&apos;ll find the KingQuad powering a rider onward. Across the board, our KingQuad lineup is an exceptional group of ATVs. Whether you&apos;re working hard or getting away from it all, the 2019 Suzuki KingQuad 400ASi helps you every step of the way. The fully automatic Quadmatic transmission has 2WD and 4WD modes to handle rough trail conditions while completing even the most demanding chores. Along with exceptional engine performance across the powerband, its high-performance iridium spark plug and Pulsed-secondary AIR-injection (PAIR) system helps provide outstanding fuel efficiency and clean emissions. The 2019 KingQuad 400ASi features a new KingQuad logo plus expanded choices of body colors that include Flame Red, Terra Green, Solid Matte Sword Black, and Solid Special White. The average price of a 2019 ATV for sale is $12790.96. 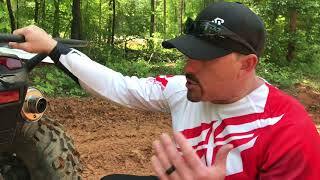 This model is priced $6991.96 less. 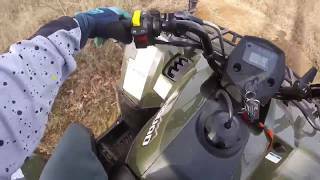 The average price of a 2019 Suzuki ATV for sale is $7632.77. This model is priced $1833.77 less. 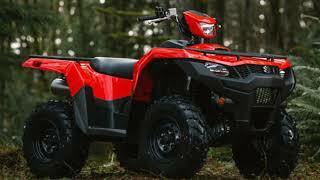 There are 23 Suzuki ATVs for sale within 150 miles of Watseka, IL. If you looked at the average 2018 Suzuki ATV for sale it would cost $571.53 more. 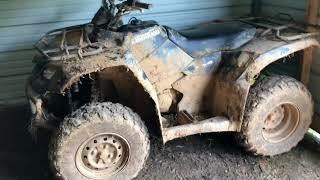 The average price of a 2019 Suzuki KingQuad 400ASi ATV for sale is $5810.12. This model is priced $11.12 less. 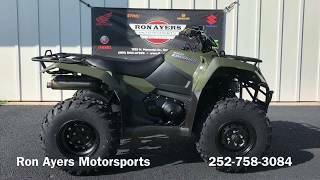 The average 2019 Suzuki KingQuad 400ASi ATV for sale has 17 miles. This model has 16 less miles. 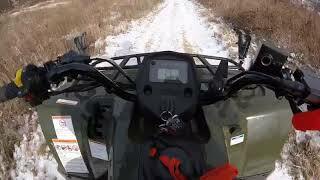 There are 4 Suzuki KingQuad 400ASi ATVs for sale within 150 miles of Watseka, IL. 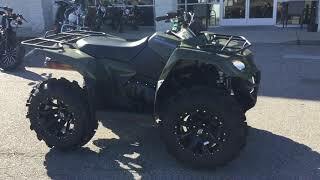 If you looked at the average 2018 Suzuki KingQuad 400ASi ATV for sale it would cost $168.38 more. 3. 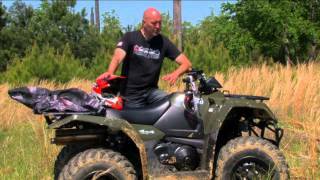 KingQuad 400 mud machine?!? 9. 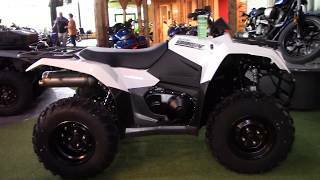 2016 Suzuki KingQuad 400?!?!?!?!?! ?